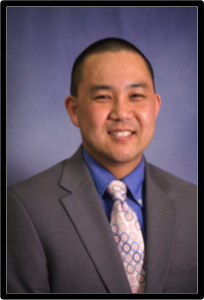 Master Cliff Hong is a Colorado native who began his taekwondo career in 1984 at Nam’s Taekwondo Academy, studying under Master Sang Kook Nam, the eldest son of GrandMaster Nam Tae Hi. He is currently the Chief Instructor and Operator of APEX Taekwondo Academy. 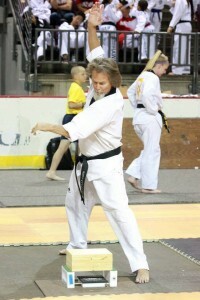 He holds a 3rd DAN ITF certified Black Belt and a 6th DAN Kukkiwon certified Black Belt. He is also a Level 2 USAT Poomsae Referee, a D1 USAT Koyrugi Referee, and a Master 3rd Class Kukkiwon certified Instructor. He was the former COSTA treasurer from 2016-2017 and is the present coach for the Colorado State Poomsae Team in addition to his COSTA Vice President duties.